Sizechart provided is as per the body measurement and not the garment. Please update this size chart asap. 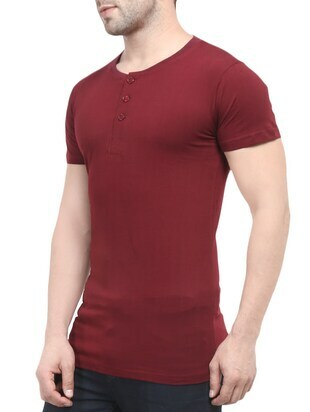 Are you ready to set the town on fire wearing trendsetting T-shirts from ACOMHARC INC and flaunt them in red colours? Hurry and shop from LimeRoad now! If the fabric of your T-shirts is a matter of grave significance to you, well, don’t you worry! 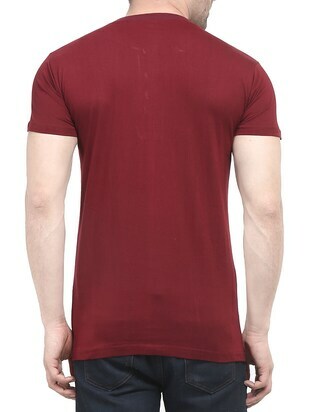 LimeRoad brings to you super stylish T-shirts in cotton and that too in M sizes. 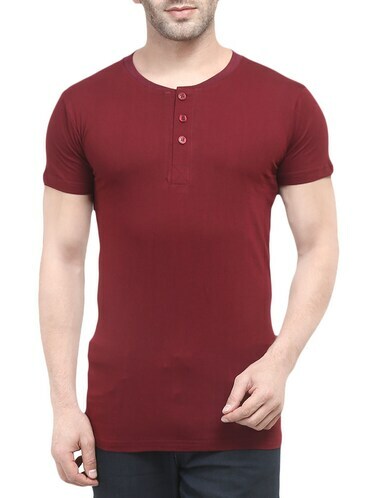 Buy this magnificent collection of T-shirts priced at ₹422 and get 47% discount.